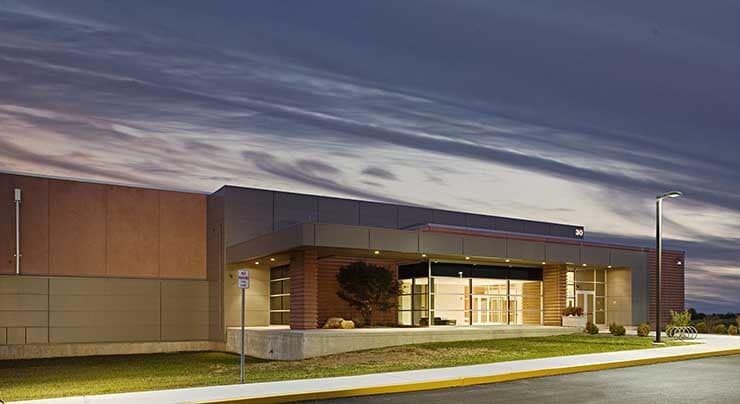 Peak 10 + ViaWest is continuing to expand into new markets, pushing further into the Northeast with the acquisition of a data center in Collegeville, Pa., a suburb of Philadelphia. The company said Friday that it has acquired a 203,000 square foot data center from pharmaceutical giant GlaxoSmithKline plc, along with 25 acres of property. The transaction extends the deal-driven growth at Peak 10 + ViaWest, a colocation and managed services provider that initially focused on local markets in the Southeast, but has built a national footprint with its $1.7 billion acquisition of ViaWest in June. With the acquisition, Peak 10 + ViaWest now operates 41 data centers in 21 markets, with more than 3 million square feet of IT space. The new facility will significantly expand the company’s data center footprint in the northeast region, which also includes an existing cloud node and advanced engineering team in Allentown, Pa.